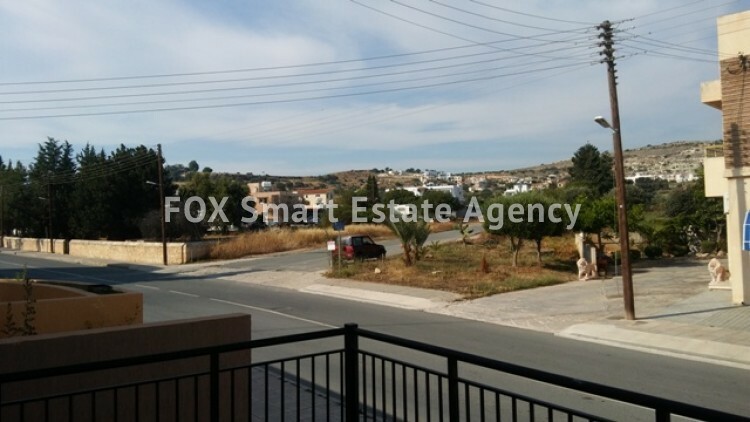 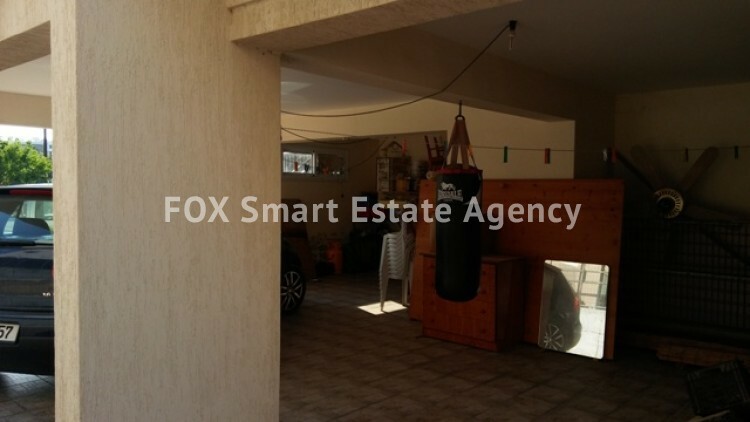 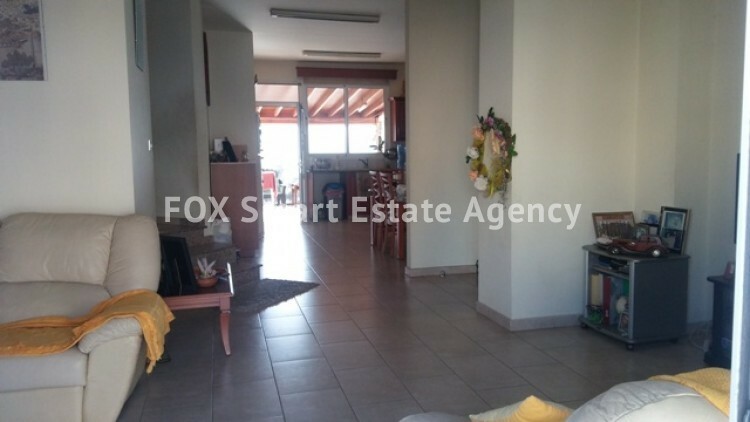 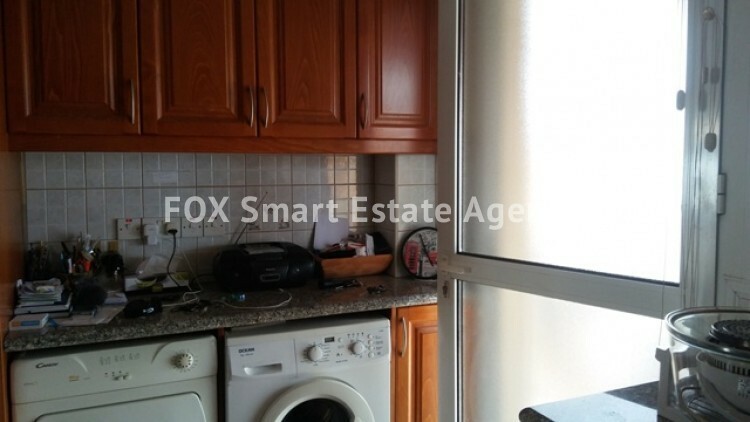 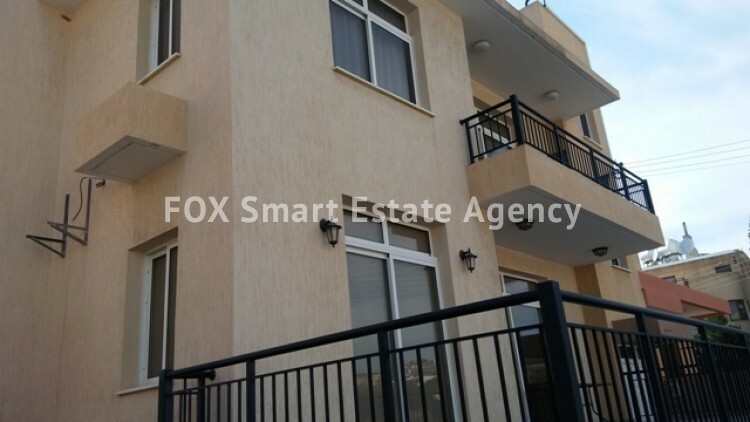 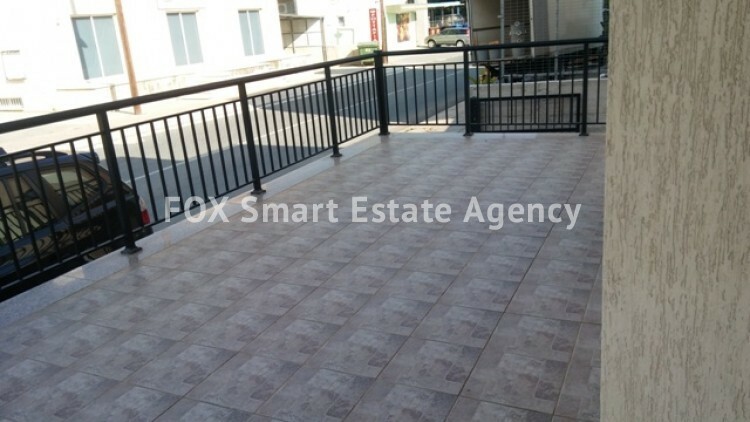 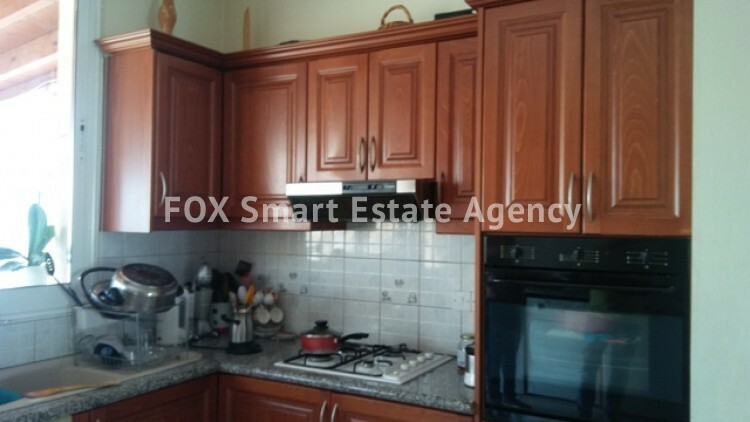 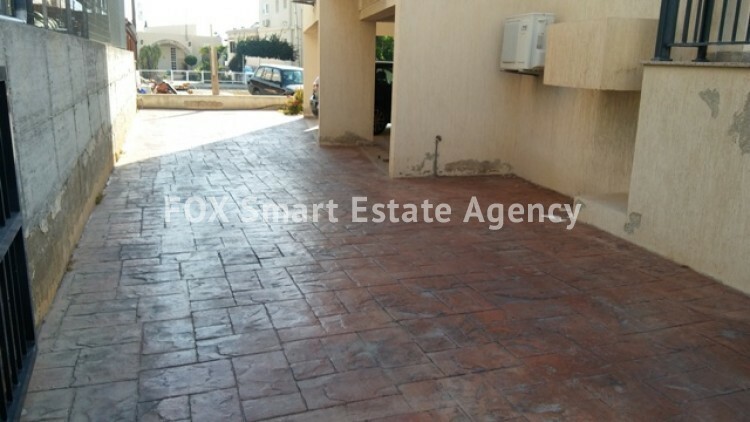 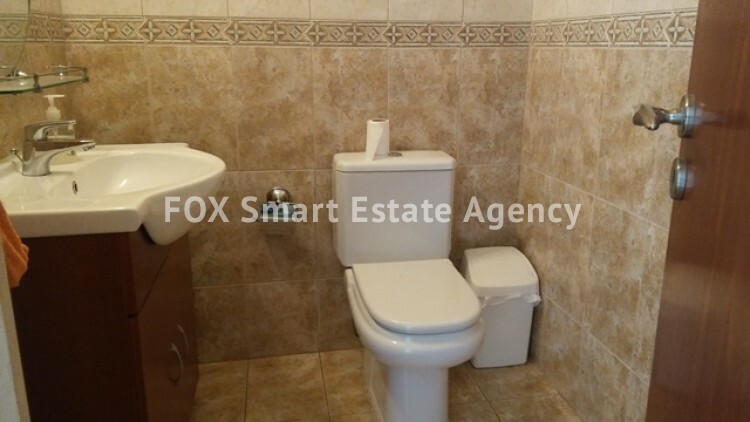 This 3bedroom upper house is located in Geroskipou 5 minutes drive from the city centre ,easy access to the highway , walking distance to the beautiful square of the village with all the amenities bars and restaurants close by. 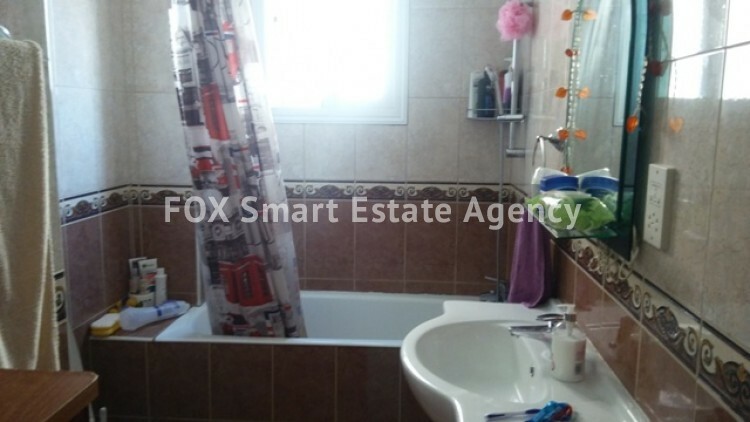 The house has 3 bedrooms with one ensuite shower ,one guest toilet and one bathroom. 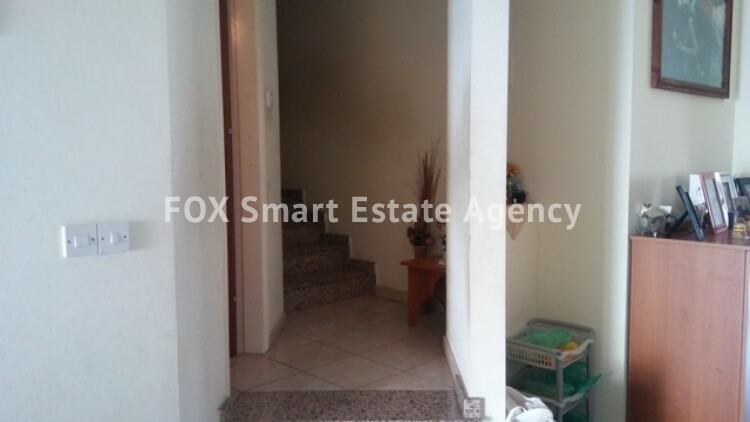 Open plan kitchen and living room and three steps leading to the bedrooms. 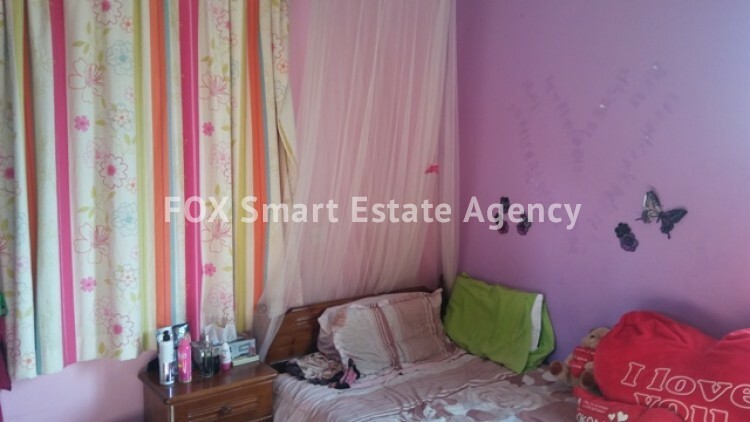 Fitted wardrobes in all the bedrooms. 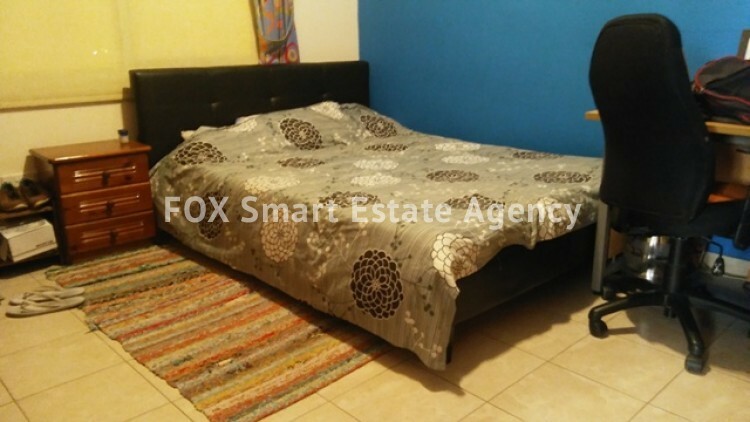 FULL TITLEDEEDS.